"Allows you to generate various types of content." 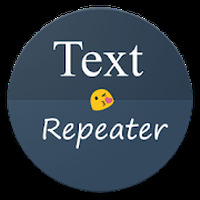 App description: Text Repeater is an automatic text generator that allows you to create various content that can be shared through messengers and social networks. Functions: You can use the application to repeat sentences up to 9,000 characters, repeat lyrics and emoticons, generate random messages, create crazy texts, reverse words, share content, translate emojis, and more. How to use: Just choose the type of content you want to generate, enter the phrase, word or letter (or select emoticons) and set the number of repetitions. Installation requirements: A minimum of 2,3M of free memory space and Android 4.1 or higher. 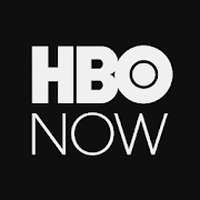 Allows you to generate various types of content. 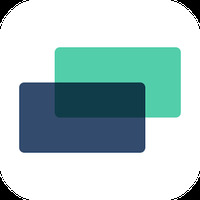 Provides sharing options from the app itself. Interface available in English only. Do you like Text Repeater? Calls and free text messages. Voice calls of the highest quality! Fast, secure, attractive text messenger for Android.